GOT A HOT SPOT IN MIND? 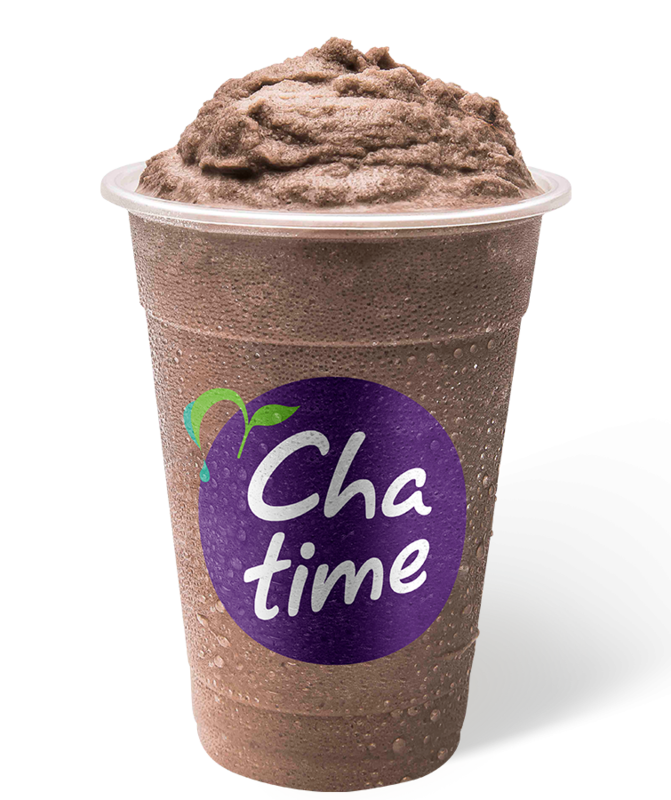 Chatime are always on the lookout for great locations to shake tea up! 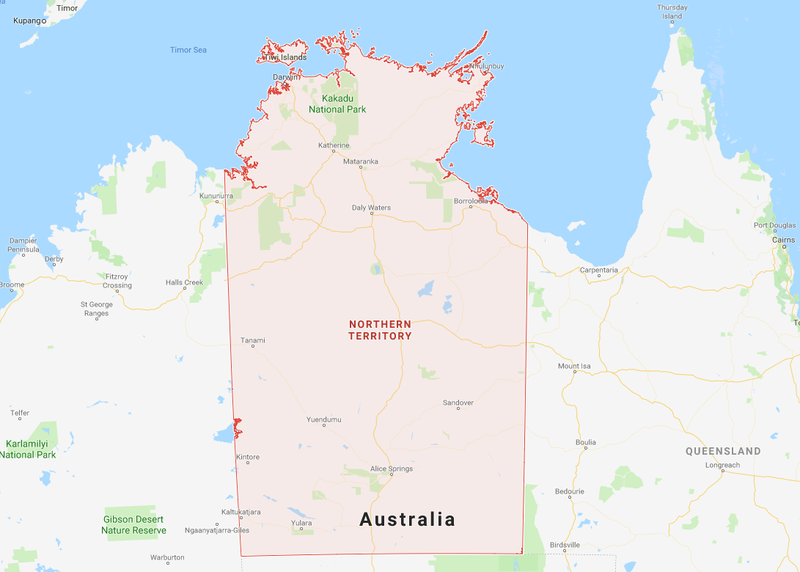 Get in touch with us today to share you ideas or find out more about franchising with Chatime in the Northern Territory.